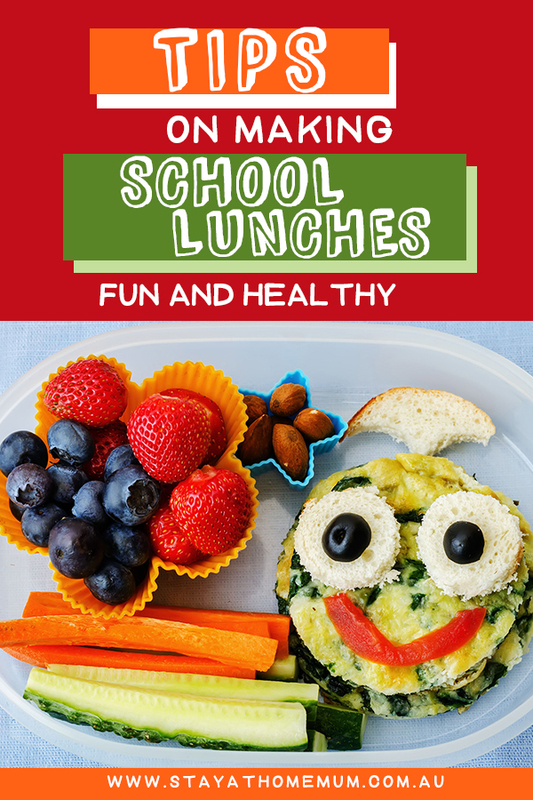 Tips on Making School Lunches Fun and HealthyBrought to You By Woolworths! My sons go into Years 6 and 5 this year, so I think it is about time that they start making their own school lunches. Like most kids, they need a bit of guidance when it comes to healthy choices…. I know they would pack chocolate biscuits and chips if they had it their way. But we have really been focusing on healthy eating at home, and I’ve been making food fun – and the boys are really getting involved. Dairy (or alternatives) such as milk, yoghurt or cheese (mostly reduced fat). 1-2 serves of grain foods such as a sandwich, wrap, pasta, rice, sushi (try to include whole grains where possible). Capsicum – yellow, red and green. Colour makes healthy food attractive. Sandwiches can get really boring. My boys sure are totally over them. Luckily – there are so many options now! Using lettuce as a wrap. Pasta – think spaghetti bol leftovers with loads of vegetables hidden inside! Pre-packaged foods have copped a bad rap over the years, but now at Woolworths there are Health Star Ratings so you can tell at a glance which options are the best choice for your child. The Health Star Rating is a voluntary Government led front-of-pack nutrition labeling system. The star rating ranges from 1/2 to 5 stars based on the overall nutrient profile of the food. It has been designed to help Aussies make healthier food choices when comparing packaged foods within the same category. 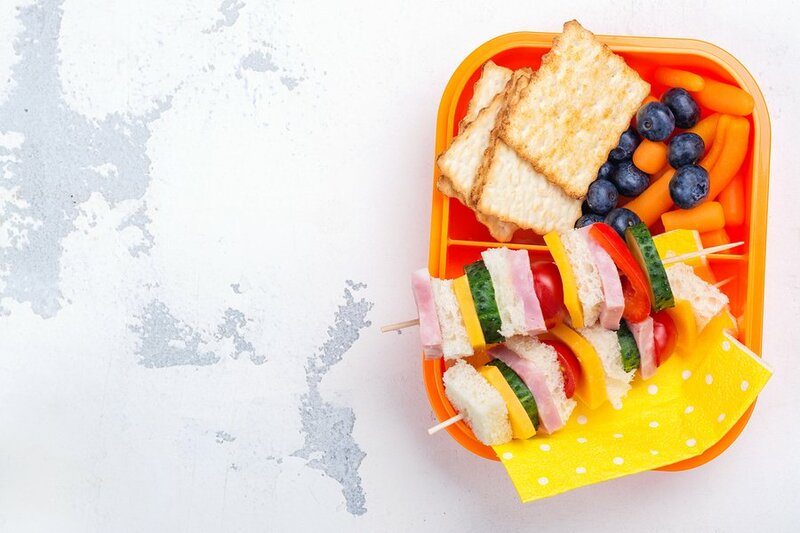 Limit the amount of pre-packaged items to two maximum per lunch box. Woolworths Kids Banana Flavoured Milk – this is one of my favourites as it has 25% less sugar than the average of other flavoured milks and a Health Star Rating of 4.5/5. It has also been taste tested by kids and 36 out of 40 kids surveyed by Woolworths said they like this product, so it’s a proven winner too. This 10-Pack of Original Popcorn from Woolworths are only $2.75 with a four-star health rating! My husband is gluten intolerant so we have been stocking the pantry with loads of gluten-free options – and they are just delicious! Here are some of my favourites! B-Free Wraps come in a few flavours. I’m a fan of these because they are pliable wraps – most gluten free items tend to break really easily – these ones don’t! Orgran Gluten Free Buckwheat Crispbread. I love a smear of peanut-butter on these. Sure you can’t put peanut butter on them for school, but you can use them in place of bread and stack them full of fresh salad and chicken! I always like to pack a treat for the kids. But a treat doesn’t mean ‘Full of sugar and fat’ – there are loads of healthy options that are still considered a ‘treat’. Here are some examples! 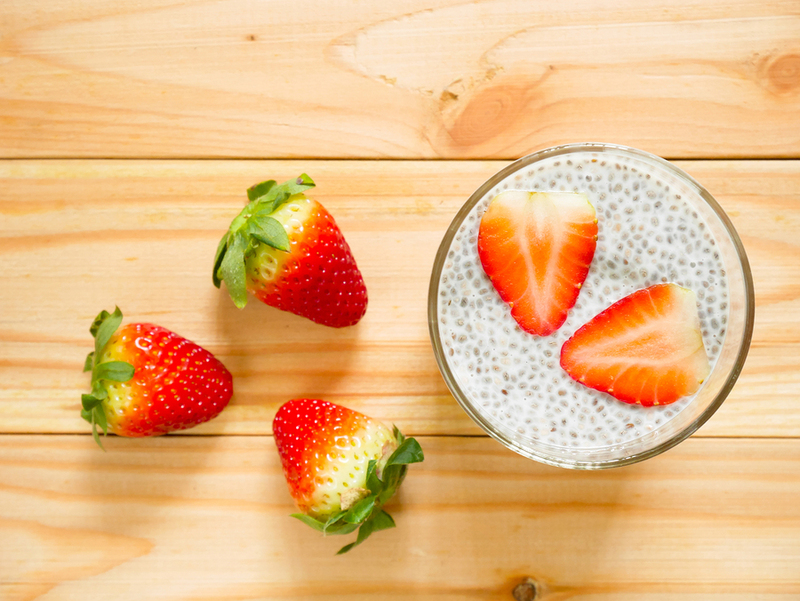 Chia Pudding is really easy to make and a healthy alternative to sweet snacks. 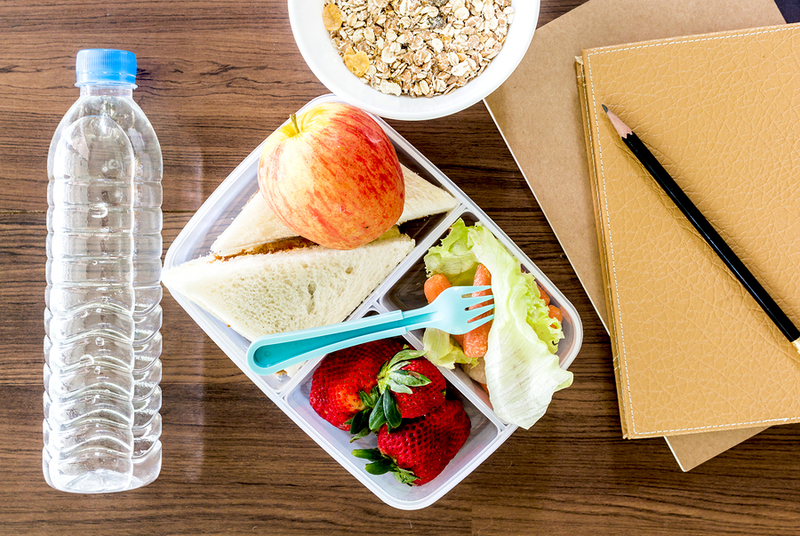 Many people are now choosing vegan choices for school lunches. Vegan choices at the supermarket are now quite varied – so you have loads to choose from! These are DELICIOUS!!!! Grab a pack of six from Woolworths for $4.50.